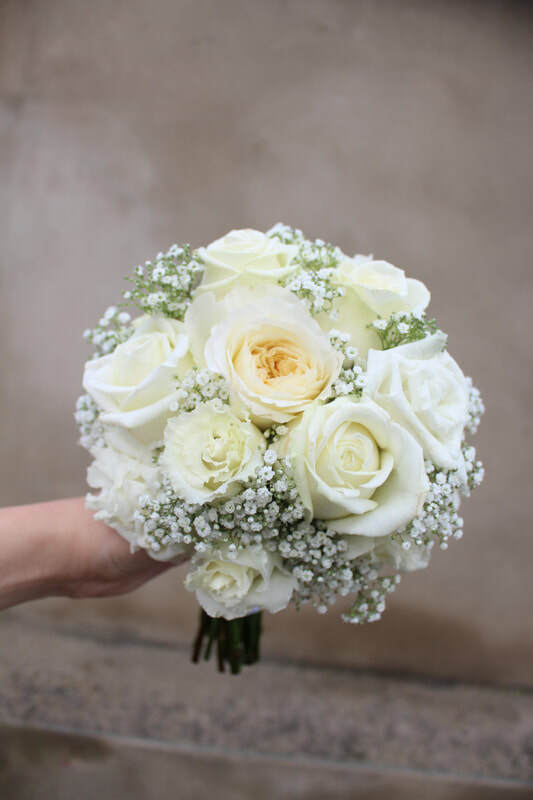 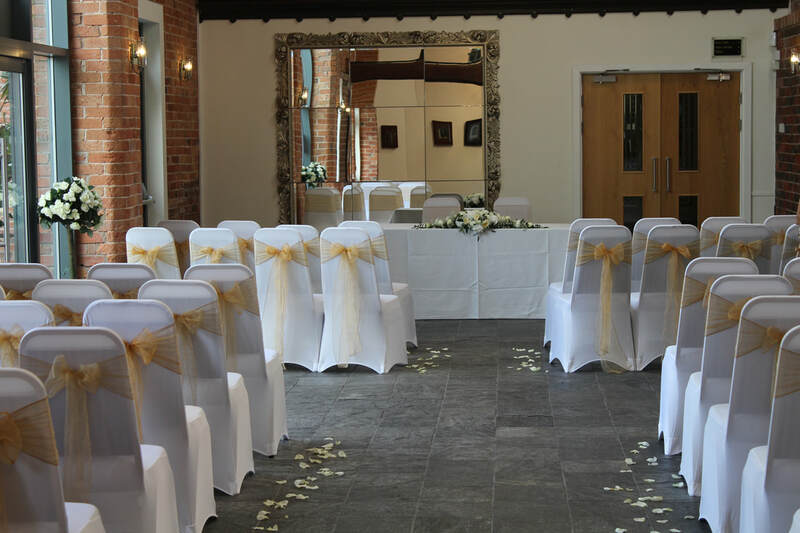 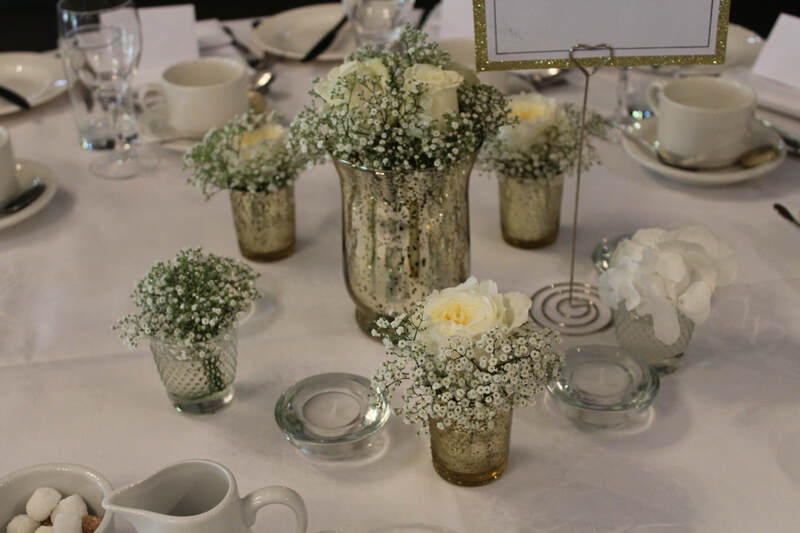 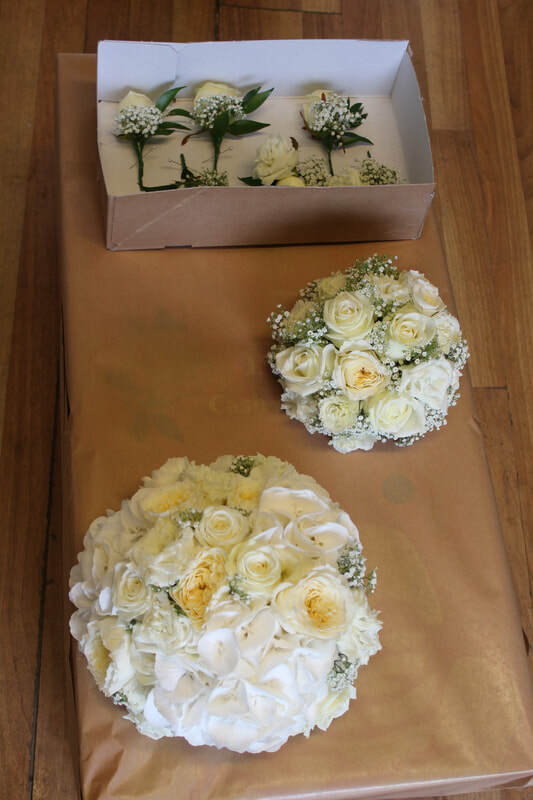 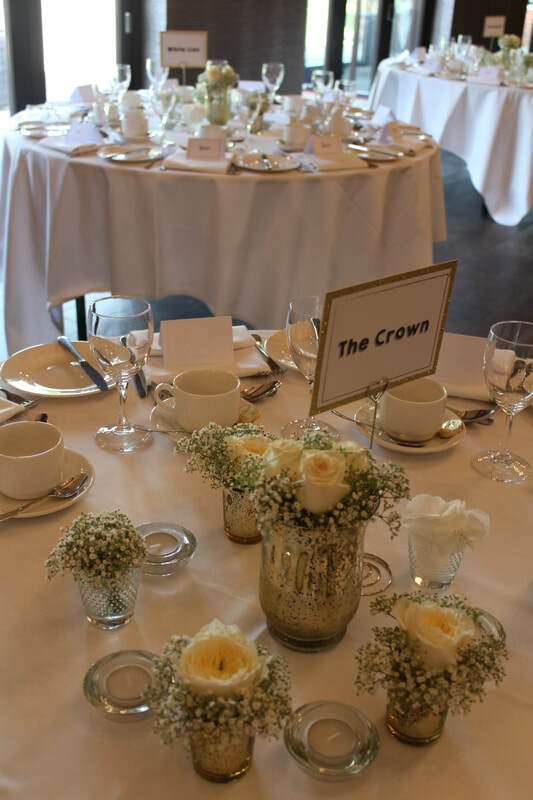 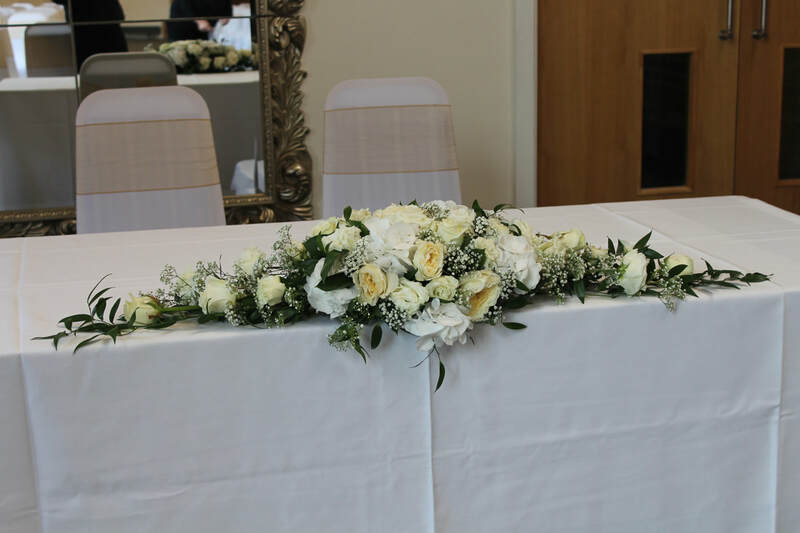 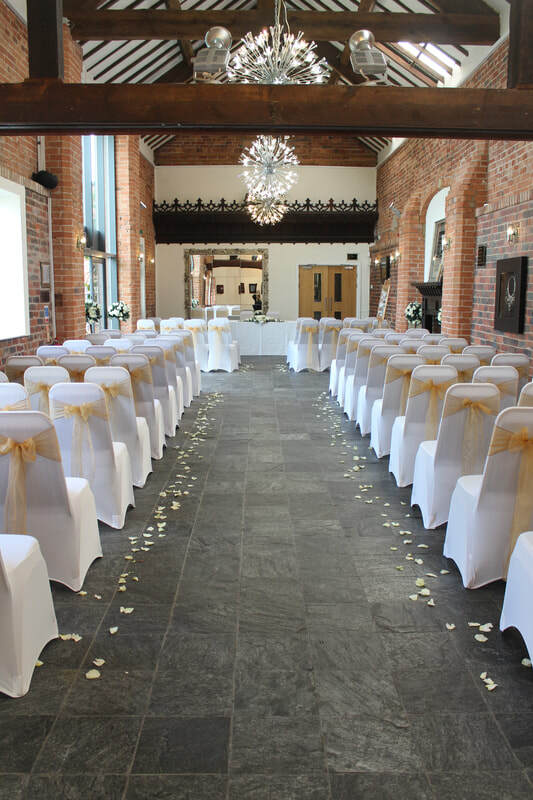 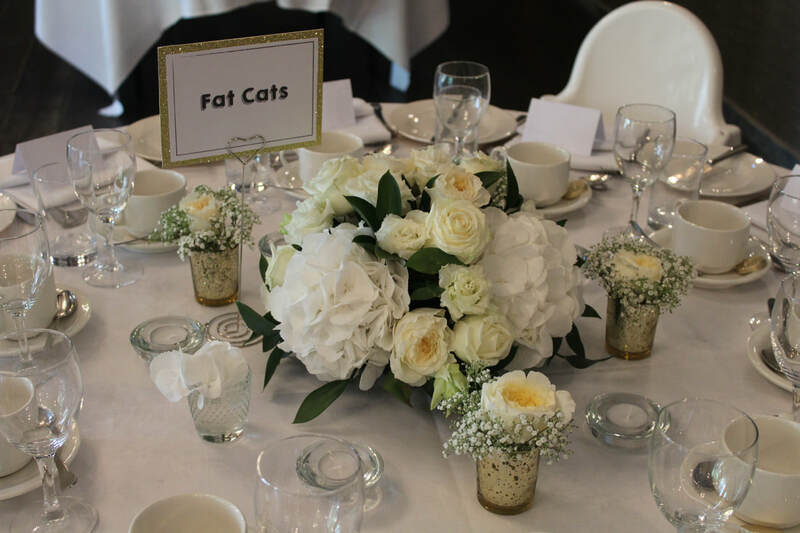 Nottingham based Wedding & Events Florist. 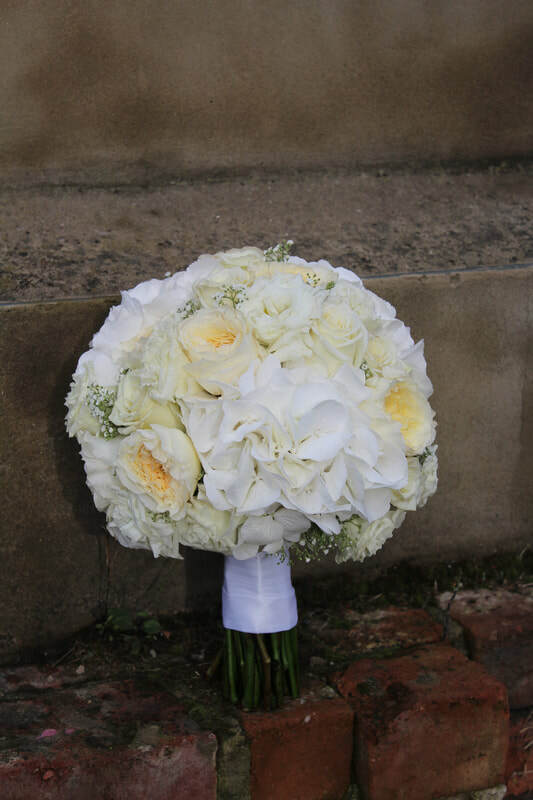 By appointment 3a Spondon Street, Sherwood, Nottingham, NG5 4AB. 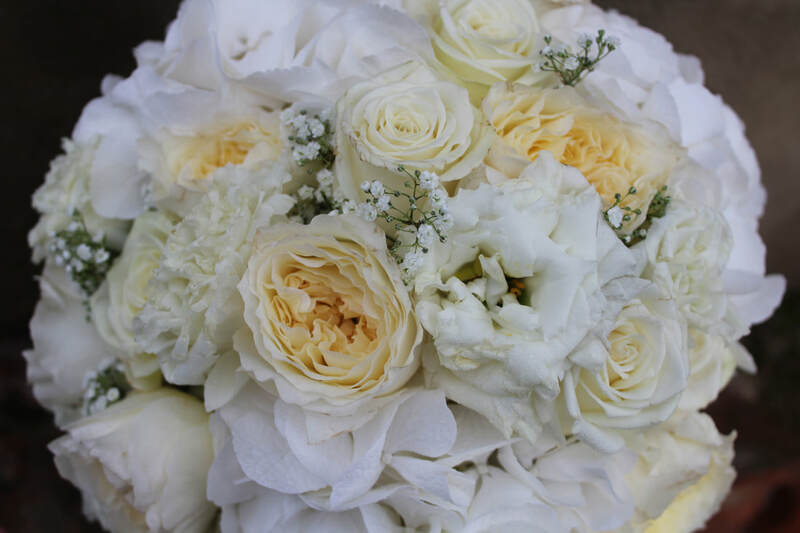 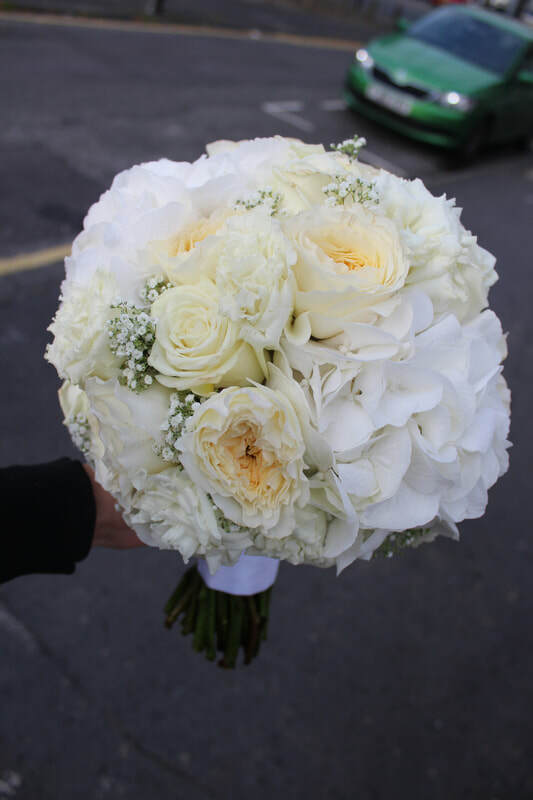 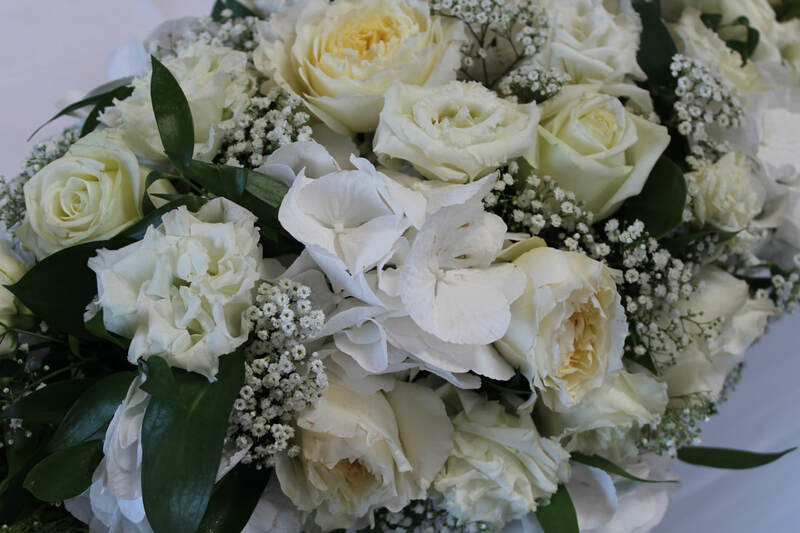 All pictures of flowers on this website are by Em'z Flower Boutique.